November 29th, 2011 by Zedd, under Star Wars - The Old Republic. 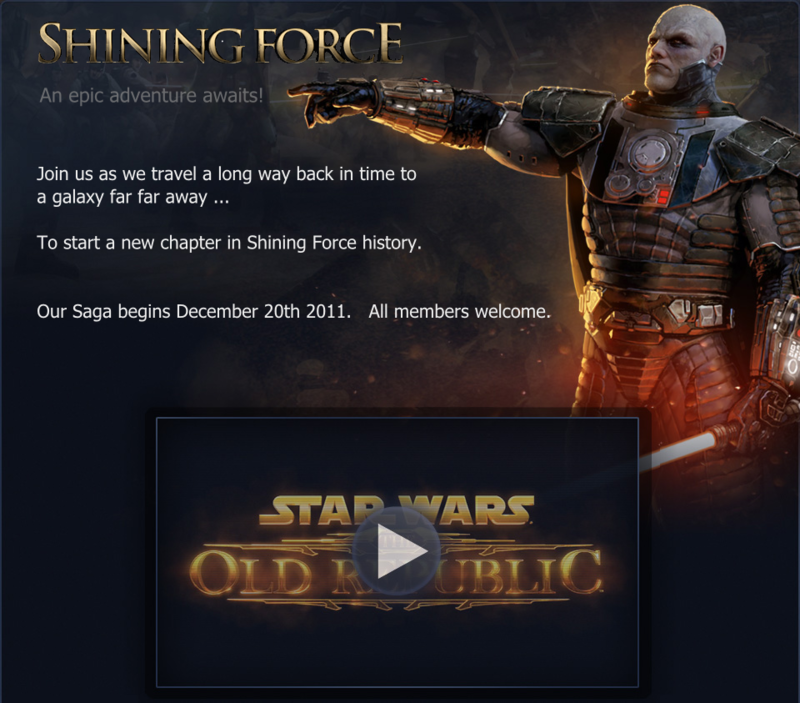 Register with the guild at http://www.swtor.com/guilds/26773/shining-force before Dec 3rd to be automatically deployed to the guild at launch. All existing members will be accepted without an application. If you are not currently an S*F member, apply here. November 23rd, 2011 by Afterthought, under World of Warcraft. Being a Member of this Awesome Guild. 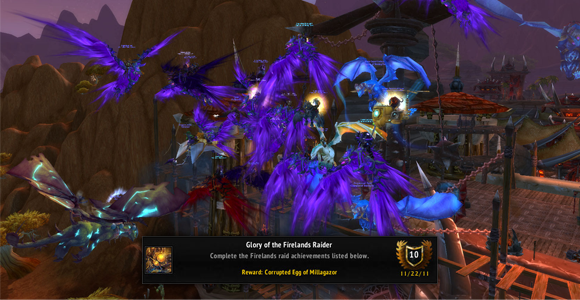 Glory of the Firelands Raider Achievement. Dragon Soul is Coming Soon! 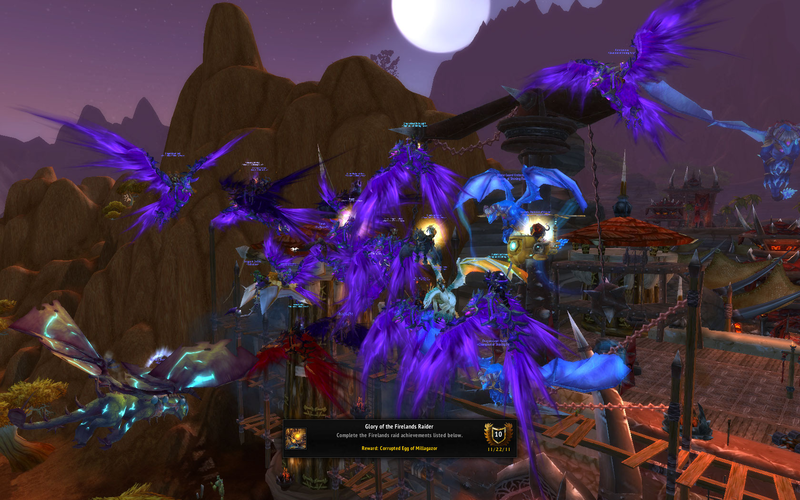 With a short raid week because of Thanksgiving, we decided to finally get our Meta Drakes.